As an academician, Shrawan Kumar Singh has experience in teaching, research, and writing that spans over five-and- a-half decades. 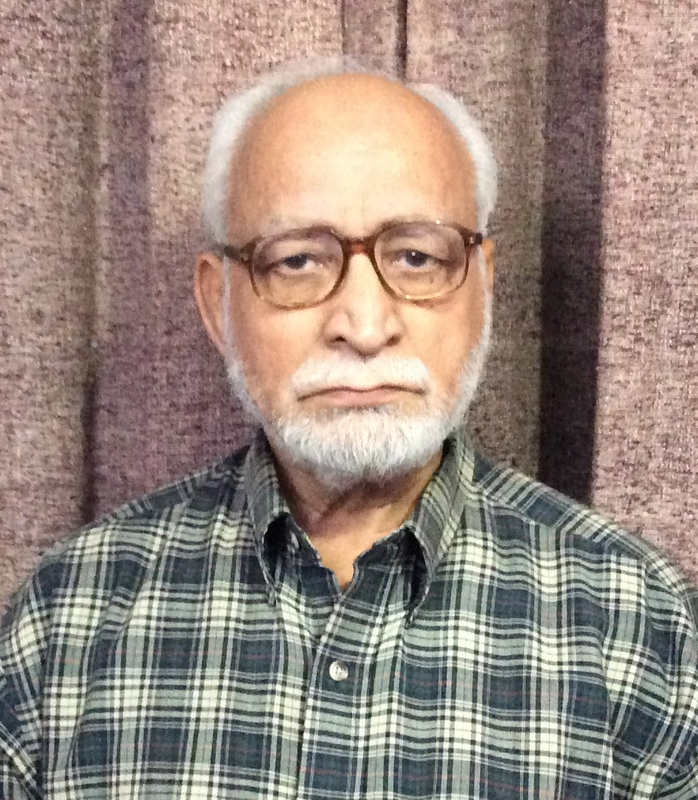 Having served at the University of Delhi, Banaras Hindu University (BHU), and Ranchi University, he retired from IGNOU, as professor and director of School of Social Sciences. His field of interest is Indian economic policy, business environment, and international business. 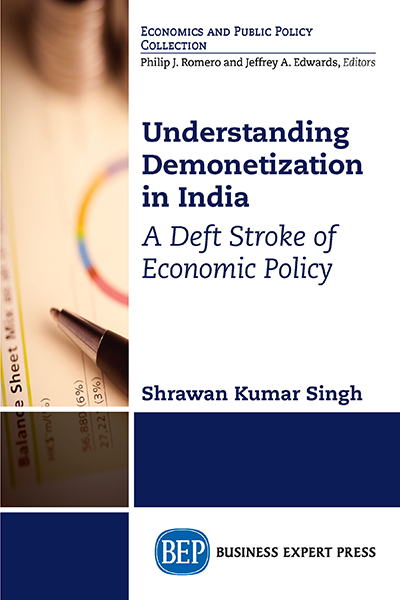 Shrawan has a number of publications to his credit in the form of books, articles, and papers in various journals. He has been a member of academic bodies such as Academic Council and Board of Courses of Studies as well as professional bodies.